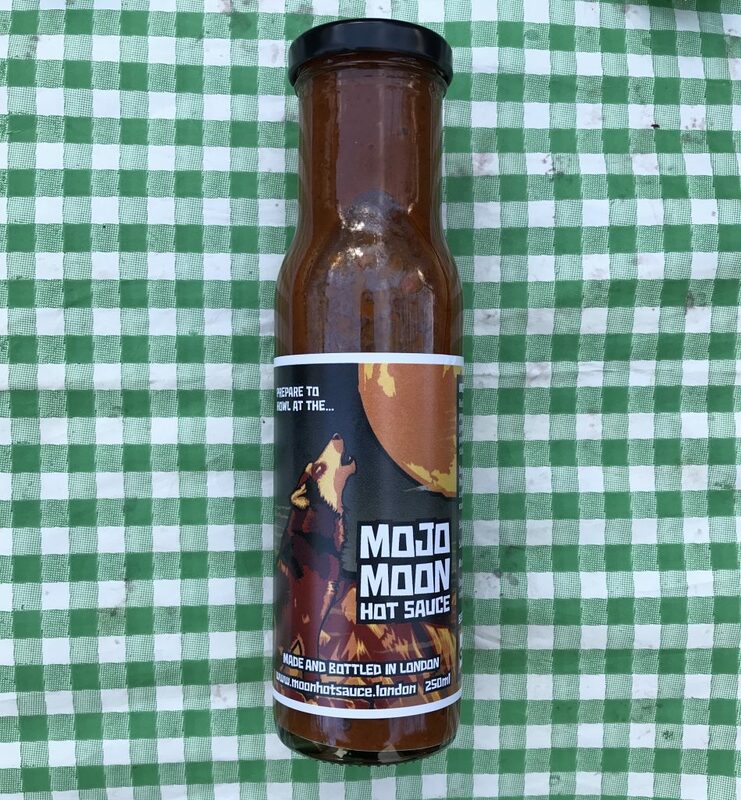 Based off a Canary Island hot sauce called mojo pićon, Mojo Moon has a delicately smoky and sweet flavour. On the islands, Canarians use this sauce on almost everything and you’ll want to as well. It has a light, spicy kick that sneaks up on you and it compliments a wide range of dishes. Use it as a condiment, pour-over sauce, dip or marinade.